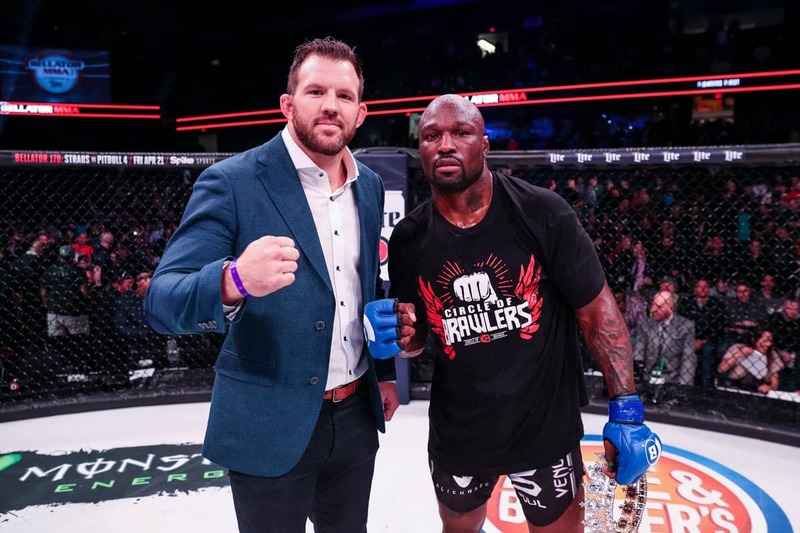 Ryan Bader uncorked a massive hook that leveled King Mo in Saturday night’s main event at Bellator 199. 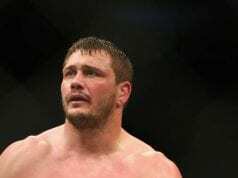 Bader ended Mo’s night in just 15 seconds in a career-defining moment for “Darth” Bader, who will now advance in the Bellator Heavyweight Grand Prix to face Matt Mitrione. 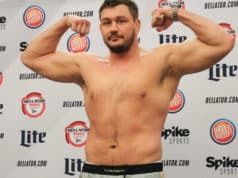 Mitrione defeated Roy “Big County” Nelson to advance and was to face the winner of Bader vs. Lawal. Bader advanced without even breaking a sweat, and did say for Mitrione to work on his wrestling to prepare for their fight. 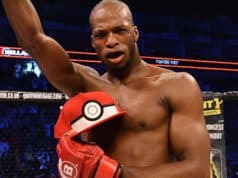 Bader is still the light heavyweight champion in Bellator and could be a dual weight division champion if he wins the Grand Prix.